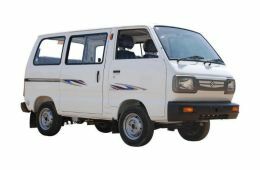 Maruti Suzuki India today revealed its plans to replace three of its cars — the WagonR, Omni and Versa. 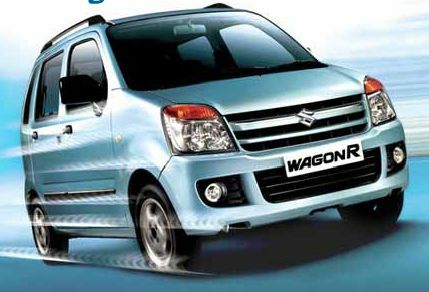 A person dealing with the projects said the new WagonR will be based on the Suzuki’s MR Wagon platform(like the existing model), but the exterior and interior will be throughly made-over. 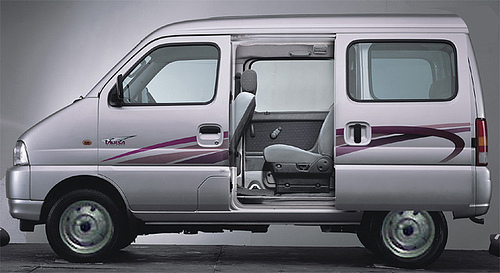 “The new model would also be a tall boy design like the existing WagonR and Zen Estilo models, which are both based on the MR Wagon platform”, an Official said. 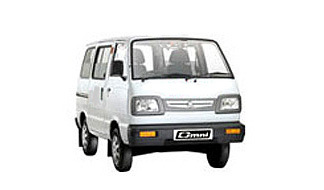 Talking about the Omni, the source said the new van would be based on the Versa platform unlike the current model which is built on Maruti 800 platform. Maruti Suzuki Executive Officer, Sales and Marketing, Mayank Pareek, said the company follows a policy of refreshing models every five years, but he declined to give any details on this topic.